The Next Generation of Leaders is Waiting for You. Since 1924, Camp Tecumseh has been grounding kids and adults in Tecumseh values and sending them into the world prepared to make a difference. As we approach our 100th anniversary, we’re casting a bold new vision. A vision rooted in our past with eyes towards the future. A vision that enhances friendships, faith, initiative, trust, joy, and respect. A vision that prepares the next generation to act as role models and lead at every level. We need your help to turn that vision into reality. “A Season of New Beginnings” kickoff event on March 23, 2019. As we look towards the future, we’re revisiting where it all started. Since 1924 River Village has served as Camp Tecumseh’s central hub. 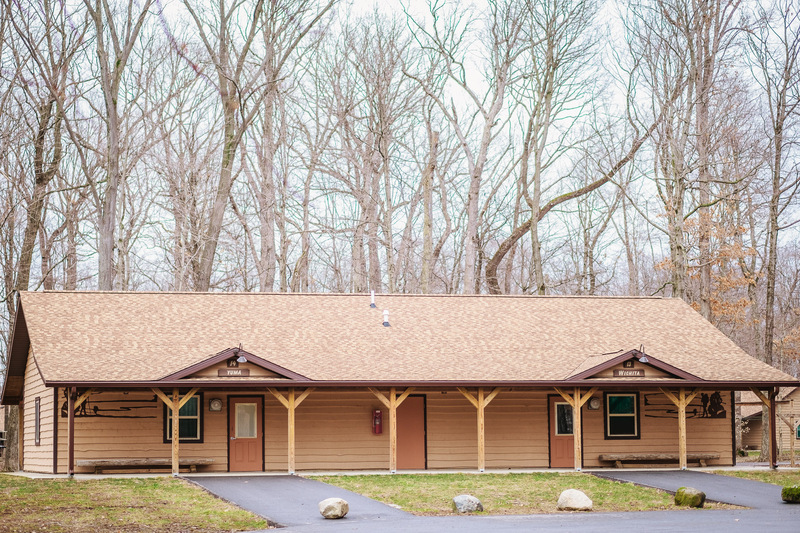 Hosting 28 cabins, a dining hall, healthcare facilities, staff offices, staff housing, and dozens of program areas including the mini farm and the pool, we’re outgrowing our overrun facilities. 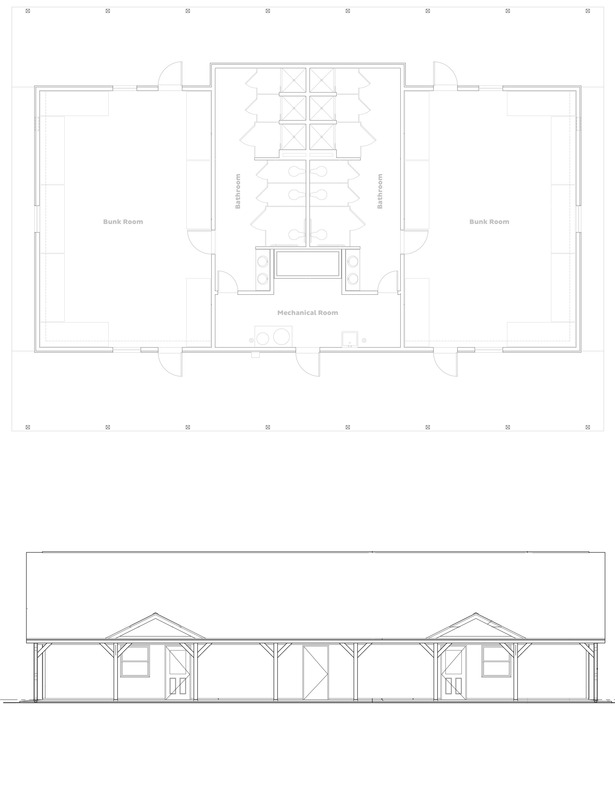 In order to accommodate our guests and ensure we deliver life-changing experiences, we need a new dining hall big enough to serve our largest groups and flexible enough to facilitate creative indoor activities. We need cabins durable enough to endure knee-wrestling and Wacky Wednesday, and cozy enough to grow closer to God by candlelight. We need housing for our seasonal staff restful enough to reenergize our hardest workers and communal enough to facilitate life-long friendships. 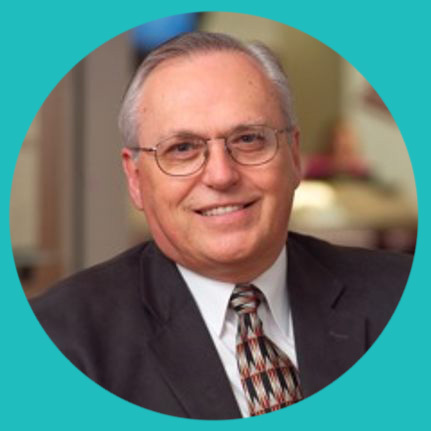 We need program areas innovative enough to excite and intentional enough to teach life lessons. But the Campaign for Tecumseh isn’t just about dining halls or staff housing, or cabins; it’s more than that. 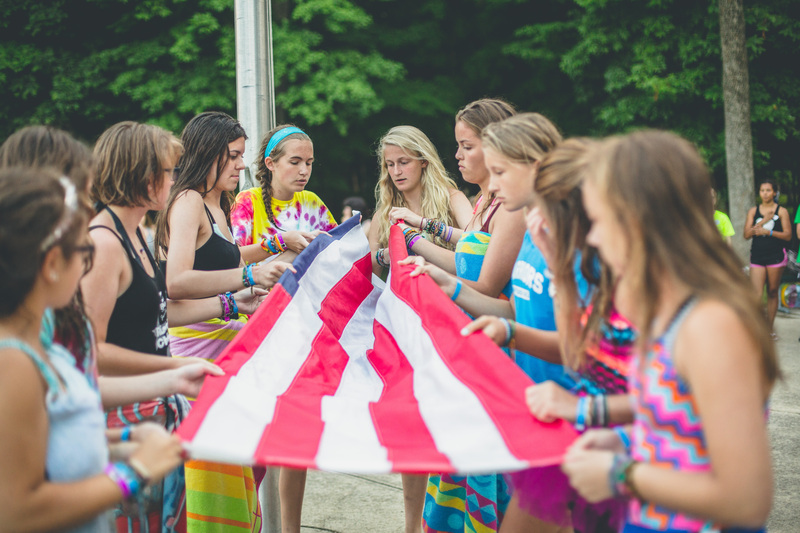 The Campaign for Camp Tecumseh is about instilling values and softening hearts. It’s about a world in desperate need of Tecumseh values, and the courageous individuals, like you, ready to usher the next generation into a brighter future. The cornerstone of our River Village renovation is the construction of a new dining hall. Since 1924, the main lodge in River village has operated as Camp Tecumseh’s home base. Housing the dining hall, camp offices, kitchen, meeting spaces, and program storage, it’s seen multiple renovations and updates throughout its history. Because of its location and foundation, it can’t get any bigger. The inefficient design and tired structure create acoustics that make it difficult to have conversations during meals. Moving the dining hall doesn’t mean abandoning the historic main lodge. 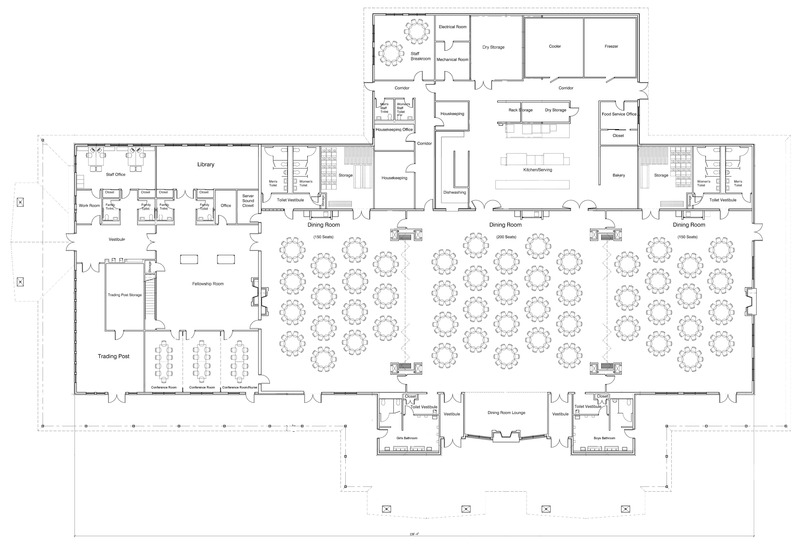 A future renovation will maximize its use as Tecumseh’s main office while creating ideal meeting spaces for groups and conferences. Separated by movable walls, the 3 distinct dining rooms joined together can accommodate up to 500 guests. For smaller groups or groups requiring additional privacy, the rooms can be divided and closed off maximizing flexibility. Three distinct conference rooms featuring large windows overlooking Main Field are separated by movable walls and can be configured and reconfigured to meet the many needs of our various groups. The cozy library is the perfect place to relax, catch up, and make new friends and is built for small group breakout sessions, indoor clinics, and casual conversation. 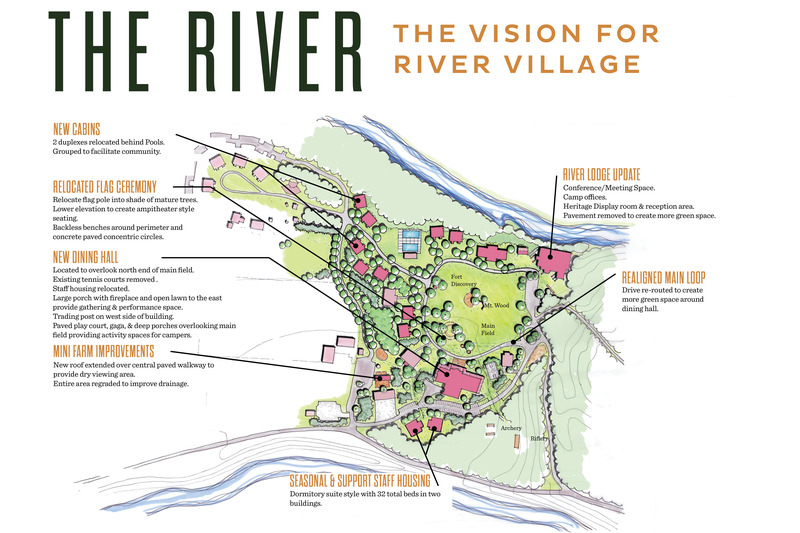 River Village’s Trading post will be moved from it’s current location near the River Village Lodge to the new dining hall. With plenty of storage, and lots of window space, the relocated trading post will facilitate smoother guest transactions, and be easier to staff and locate. A central indoor gathering place for all groups, the fellowship room is perfect for Parent Orientations for Outdoor Education groups, check-ins for conferences, and the occasional email break. A wrap-around porch provides the perfect place to play carpet ball, make friendship bracelets, or hang out with friends before lunch. In addition, a stage provides a spot to perform dances, skits, and songs. Our campers take pride in our cabins, creating a rich culture that includes cabin cheers, handshakes, mascots,and greetings. To make room for our new dining hall and ensure that all campers have access to the same cabin experience, we need to remove 4 cabins—Pottawatomie, Peoria, Seneca, and Shawnee—that were built in 1979 and replace them with updated models in a new location. 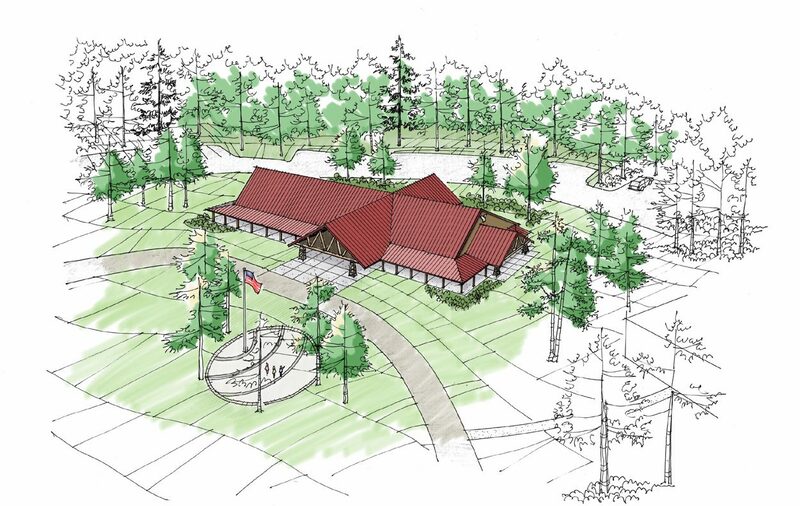 With 15 bunks, spacious bathrooms, and a design that’s been carefully refined over decades to best promote friendship, play, and faith development, the new cabins will be a home away from home. Each cabin will sleep up to 15 people with bunk beds lining the walls of the cabin. Supportive memory foam mattresses will provide a comfortable sleeping experience for kids and adults alike. With a wide open center, the cabin provides the perfect place for games during a rainy day, devotions before bed, art projects to decorate bunks, and so much more. 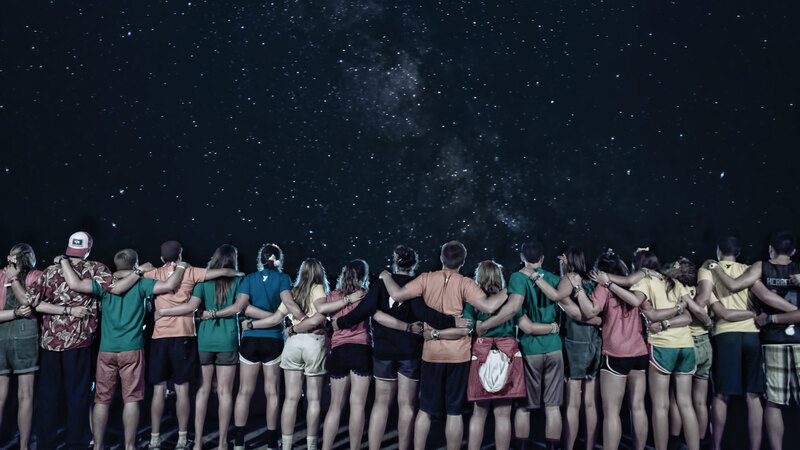 As important as our facilities are for creating dynamic, immersive spaces for our campers, it’s only when they are coupled with great programs that we can meet our mission. Investing in our programs provides our staff with the resources to teach new skills, create new experiences, and facilitate new friendships. From traditional camp activities like ziplines and kayaks, to creative adventures that transport campers to the limits of their imagination.Our programs aren’t just fun, they help our campers develop a strong foundation rooted in Tecumseh values that will last the duration of their lives. The Campaign for Tecumseh calls for updates to our program facilities. This includes a repurposed tennis court that will also serve as a basketball court, four square court, and free-time play area. It also calls for a new flag-pole site away from the road and shaded by trees. Camp Tecumseh’s endowment provides leadership for Camp’s future. 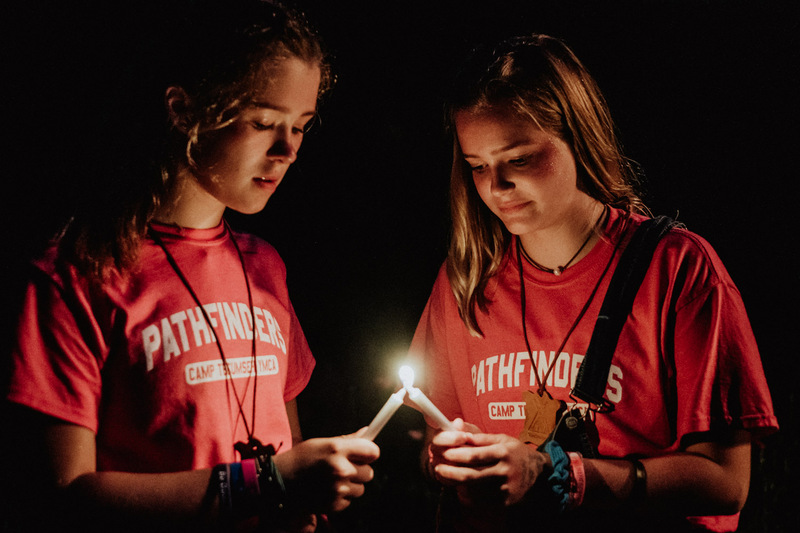 A strong endowment contributes to financial security, opportunities for campers to attend Camp, upgrades to vital infrastructure, and flexibility to respond to whatever the future brings. Today, we’re asking you to join with the thousands of generous friends who have come together to support Camp Tecumseh. We’re asking you to live out the “I’m Third” motto in a selfless act of generosity. We’re asking that you share our vision for a future rooted in Tecumseh values and commit to achieving it. If you’re interested in partnering with us to build the leaders of tomorrow, there are a number of ways to contribute. Please mail cash or checks to 12635 West Tecumseh Bend Road, Brookston, IN, 47923. To give a one time gift using a credit card, use the giving form. To make a recurring gift, contact us. If you’d like to make a gift of stocks or securities, or perform a bank transfer, please contact us. If you’d like to make another kind of gift, please contact us.